Pull out some longer baby hairs to frame your face. The secret to cool girl braids is focusing on adding in texture and volume during prep time. Once you’ve gotten your desired texture it’s key to focus on creating a looser braid. Prep your hair with a light texturizing spray that won’t over saturate your hair but will still offer some body and movement. 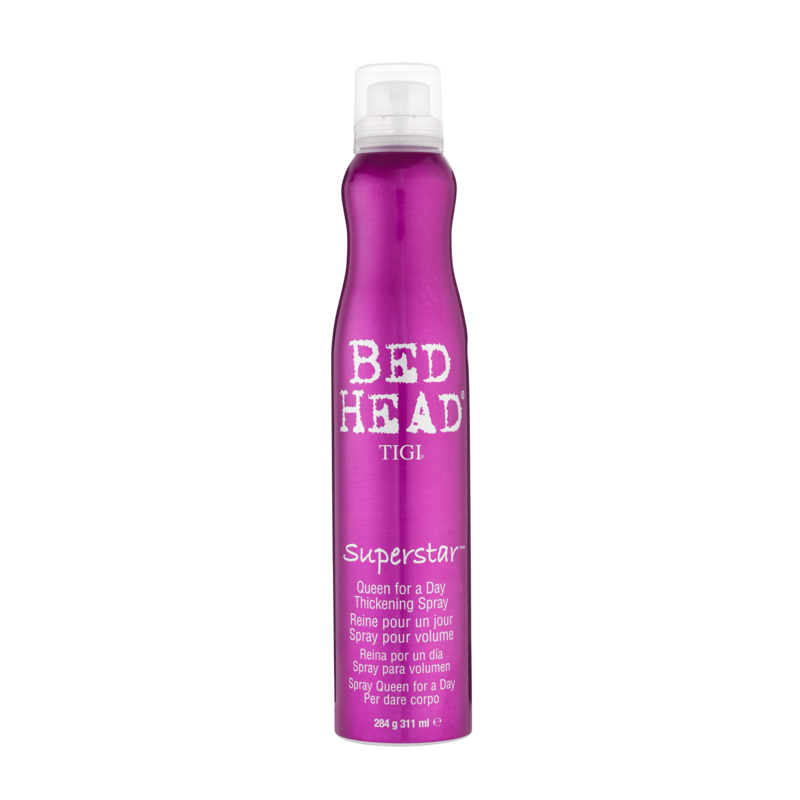 Bed Head by TIGI Superstar Queen for a Day Thickening Spray is the perfect product to build body in your hair that won’t deflate or make your hair feel crunchy. Once you begin to braid, keep your braiding loose but not too loose that it begins to collapse before being secured. Editor’s Tip: Don’t worry about the braid looking as loose as possible before finishing. You can go in and loosen it to your liking once it’s complete. Tug at the braid to loosen it for a worn-in effect. Once the braid is secure, begin to gently pull at your hair to loosen the braid. While you’re loosening your braid, feel free to pull out some longer baby hairs to frame your face and give the style a more distressed and worn-in feel. Some frizz and texture will definitely step up your cool girl braids. This look is great for any style of braid that you can mess around with and loosen. It even looks great on smaller braids. With smaller braids, the focus will be more at the top of the head where volume can be created. 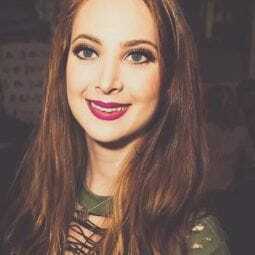 We love this style for girls with a little bit of frizz as it will actually look sexier if you gently loosen the root of the braid and set some of your wisps and flyaways free. Allow some bigger strands of hair to escape your braid for extra texture. If larger layers of your hair won’t stay in the braid without securing, embrace it! 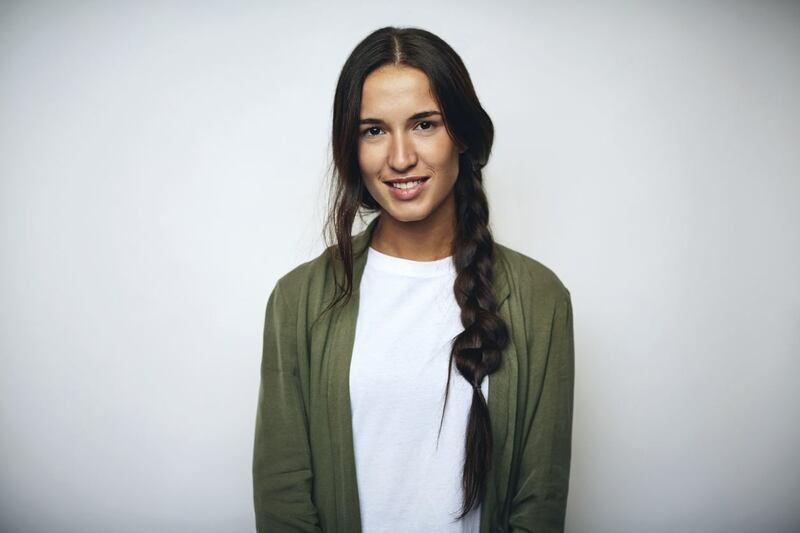 We love seeing longer strands free of a braid to make the look more casual and laidback. If you’re going to keep your longer layers out of the style, give them some high shine with a spray of TRESemmé Smooth & Silky No Frizz Shine Spray for an added glossy effect. check out more braid styles!